Brush their teeth! Dogs need their teeth brushed just like humans do. 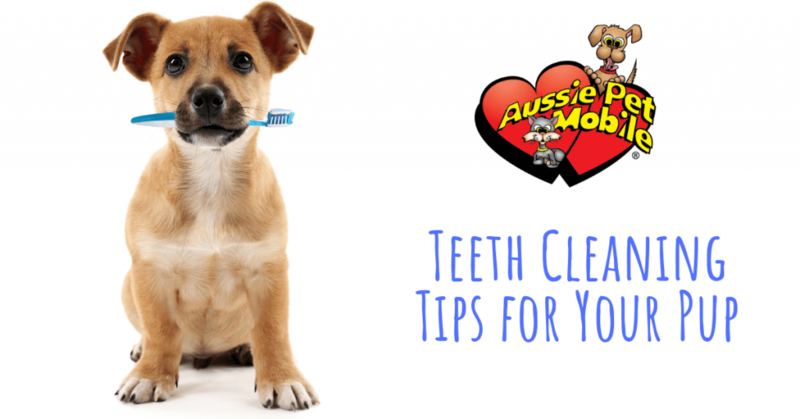 Brush their teeth 2-3x a week with a dog friendly toothbrush and toothpaste. Use dental treats and sticks. At your local pet shop, you can find treats and chew sticks for your dog that can help remove build up on your dog’s teeth. Get professional dental care. Ask your vet for more information on getting your pet a professional teeth cleaning. 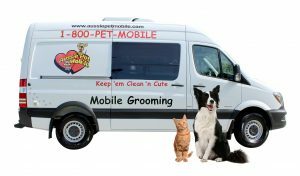 Call Aussie Pet Mobile! As part of our additional grooming services, we will give your dog a thorough teeth brushing. Aussie Pet Mobile SE Orlando is rated 4.8 out of 5 based on 281 reviews from around the Web.